The National Autistic Society is the leading UK charity for people with autism (including Asperger syndrome) and their families. We provide information, support and pioneering services, and campaign for a better world for people with autism. The Department for Education has approved the National Autistic Society’s (NAS) bid to run two specialist free schools – one in Lambeth for 78 pupils, and one in Cheshire East for 60 pupils. This builds on the NAS’s first free school, which is due to open in Reading in September. These schools will help to address the need for more autism-specific school in the UK. A recent NAS report found that 30 per cent of parents feel their child’s educational placement is not adequate and 43% of children who are in autism-specific schools have to go out of their local area. The planned free schools will prepare pupils for adulthood by offering them opportunities and experiences in their communities, therefore ensuring that they retain an active role in their local area. The judging panel with the winning entry by Melanie Garside. Melanie Garside, 37, from Wales has come first place in The National Autistic Society’s 50th birthday photography competition. Full-time mum Melanie beat 500 other entrants in the charity’s friendship-themed competition with a photograph of Dewi, her seven-year-old son. The picture shows Dewi, who has autism, dancing with his own shadow on the beach. 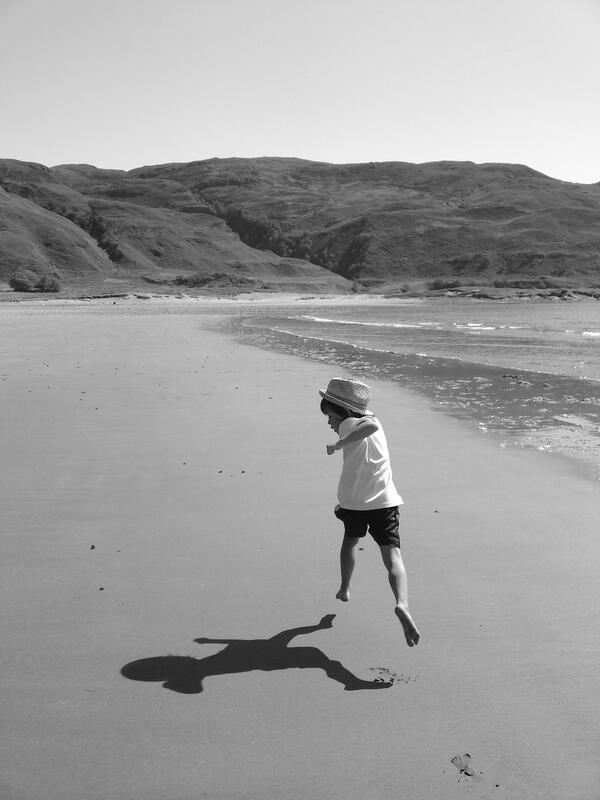 Melanie Garside's photo, 'Dewi… dancing with my shadow' was crowned winner by a panel of judges led by John Swannell. “Friendships can be hard for many people with autism. What amazes me is Dewi’s ability to do what so many others in the world can find so difficult, the ability to find a friend in himself, which is what this picture is all about. 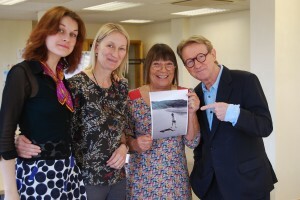 John Swannell led the judging panel for the competition alongside Hilary Alexander, British fashion industry legend, Kayte Brimacombe, acclaimed photojournalist, and photographer Jay Blue. As the judges’ favourite, Melanie will enjoy the winning prize: a photography masterclass with John Swannell. John is a long-time supporter of The National Autistic Society. Over the last year, John and his wife Marianne have raised over £35,000 in aid of the Transforming Lives Project, collaboration with the NAS to help support young adults as they move from childhood into adulthood. Melanie’s photo was one of 13 shortlisted entries on display at the Autism Show. See all the shortlisted photos here. The other shortlisted photos included the shot that won the public vote – Annie Elliott’s picture, ‘Mr Elephant and James’. See this and all the other shortlisted photos here. For more information and advice about autism and to learn more about the NAS please click here.